St. Augustine, FL â€” Save the date for March 13-15, when the color green takes over the Ancient City in celebration of St. Patrickâ€™s Day and Celtic culture during one of the biggest festivals in the area â€” the 5th Annual St. Augustine Celtic Music & Heritage Festival. In addition to the St. Patrickâ€™s Day Parade on March 13 in downtown St. Augustine, the weekend event is filled with live entertainment, Highland games, clans from Ireland and Scotland, whisky tasting, and other Celtic activities â€” all at Francis Field, 29 W. Castillo Drive, in downtown St. Augustine across from the parking garage. 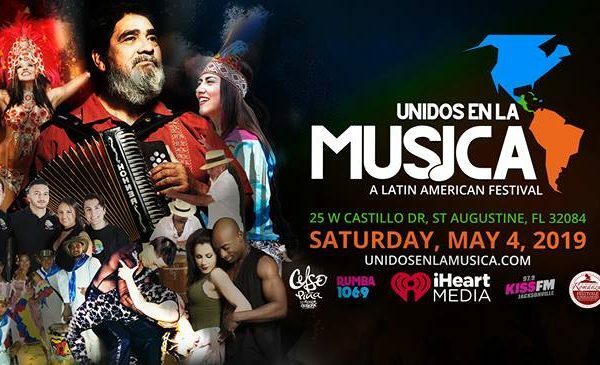 “The Celtic Festival is arguably the finest collaboration of Celtic artists assembled in theÂ United States,â€ said Albert Syeles, I hiiiÂ Â hpresident of Romanza St. Augustine, the organization that organizes the event each year. Bands include Albannach, The Dublin City Ramblers, Rathkeltair, Searson, Whiskey of the Damned, Poor Angus, and Makem & Spain. â€œEach of these bands is an international star in their own right,â€ Syeles said. 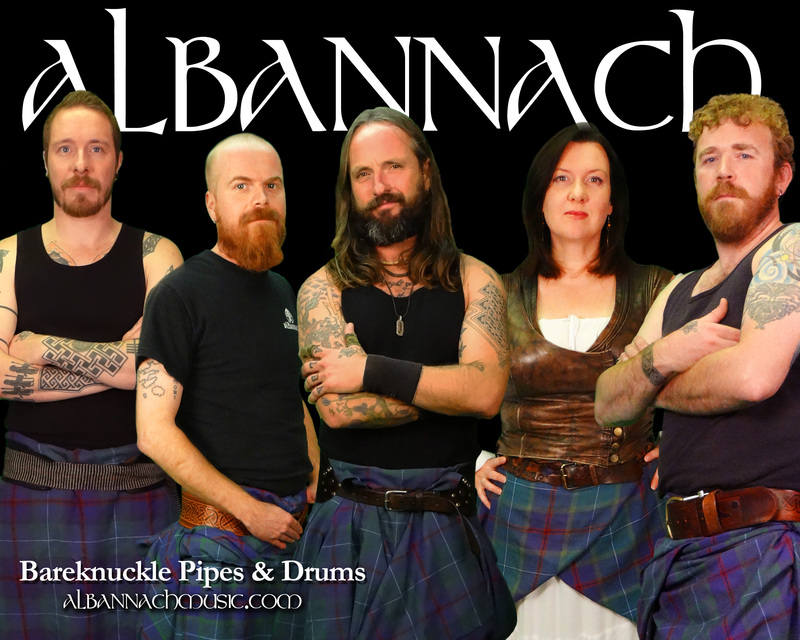 The headlining band, Albannach, will return to the festival main stage for an energetic performance by these born-and-bred Scotsmen. The bandâ€™s music combines the culture, history and heritage of the Scots-Gaelic. Not another Scottish pipes and drums band, this music is exciting and enchanting â€” with an award-winning piper, a main drummer, bass drummers and a bodhran musician â€” bringing a new approach to percussion and Celtic music. The bands are chosen each year by John Cunningham, the Celtic Festival co-chair. Cunningham and his wife Sherri own Ann Oâ€™Malleyâ€™s Irish Pub in downtown St. Augustine. They also organize the St. Patrickâ€™s Parade. â€œWe take submissions all year round. Bands will send in EPKâ€™s, YouTube links, CDâ€™s,â€ Cunningham explained. Cunningham said another important factor in choosing bands was making sure that many of the genreâ€™s of Irish, Scottish and Celtic music are represented. The different styles and genres that will represented include Galician, Welsh, Scottish, Irish, Canadian Celtic and American Celtic. As far as the headliner, Albannah returns as a crowd favorite. This will be the fourth time the band has played the festival. â€œHaving a Celtic Festival without Albannach is like having cereal without milk,â€ Cunningham said. Advance general admission tickets are $7, with VIP tickets for $45 special seating, restrooms, bar, T-shirt and other perks. Ticket prices will increase on March 1. To purchase tickets in advance, go to celticstaugustine.com or tickets are available at Ann Oâ€™Malleyâ€™s 23 Orange St., downtown St. Augustine. 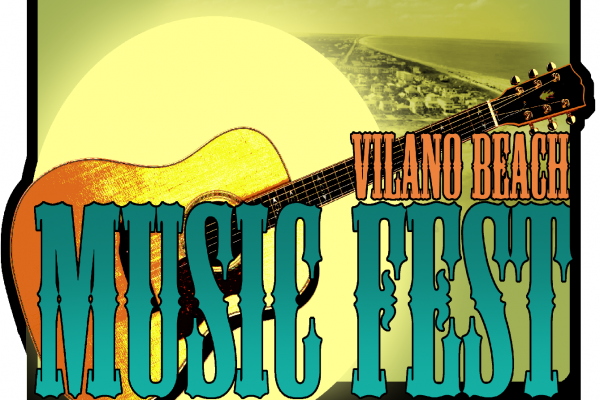 For more information about the St. Augustine Music & Heritage Festival, go to celticstaugustine.com.